Michael had a heart condition prior to his death in December 2016. 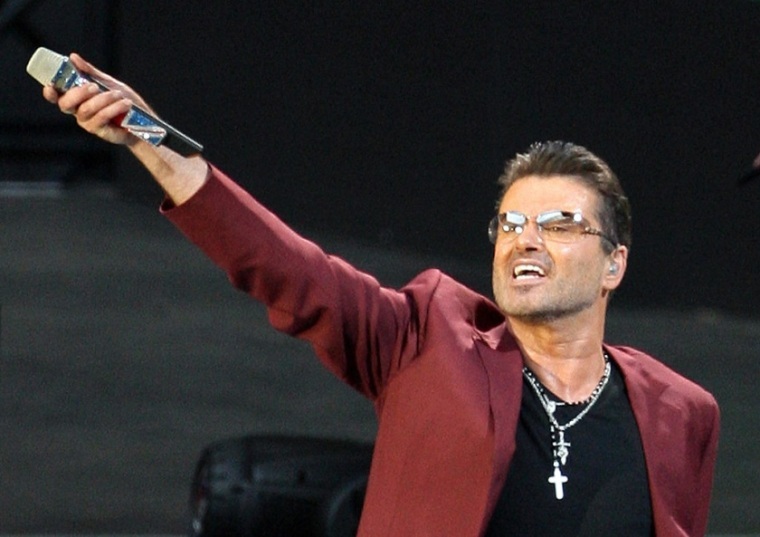 A coroner has confirmed that George Michael died of natural causes. 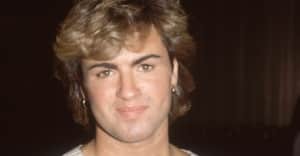 The pop star, who passed away on Christmas Day at his Oxfordshire home, already underwent one autopsy which proved inconclusive. However, as BBC News reports, senior coroner Darren Salter has ruled that Michael died of dilated cardiomyopathy with myocarditis and fatty liver. The coroner said in a statement: "Inquires into the death of George Michael have been concluded and the final post-mortem report received. Thames Valley Police previously said the death was unexplained but not suspicious.